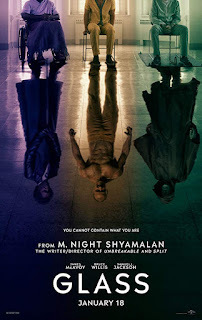 "Security guard David Dunn uses his supernatural abilities to track Kevin Wendell Crumb, a disturbed man who has 24 personalities." 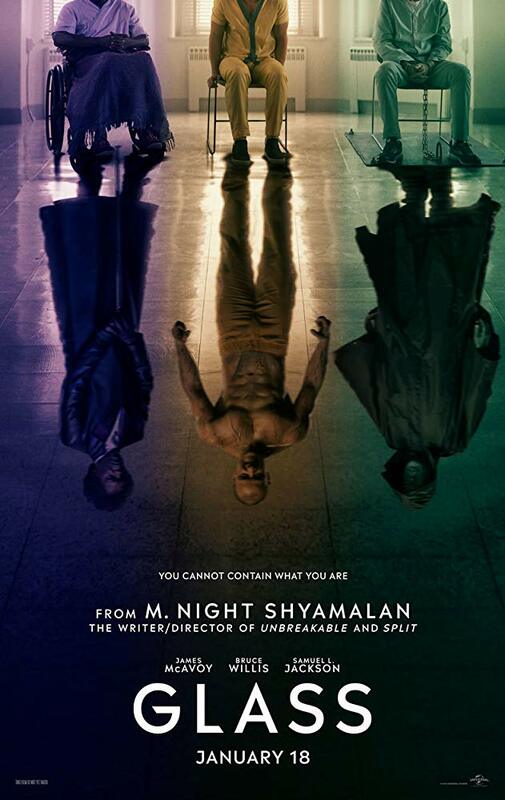 This is M. Night Shyamalan's third film in a series that started with Unbreakable (2000) continued in Split (2016) and now we see this world continue on in Glass. The film stars Bruce Willis, Anya Taylor-Joy, James McAvoy & Samuel L. Jackson. This could be good, considering that Split was pretty good, and I did enjoy Unbreakable when it came out.